Need more rage in your ride? What is the pimped out Warrior driving these days? Maybe a 4×4, jeep, or even a hummer; but I bet they still feel that something is missing from the driving experience. And thats because they need to drive a Rage! 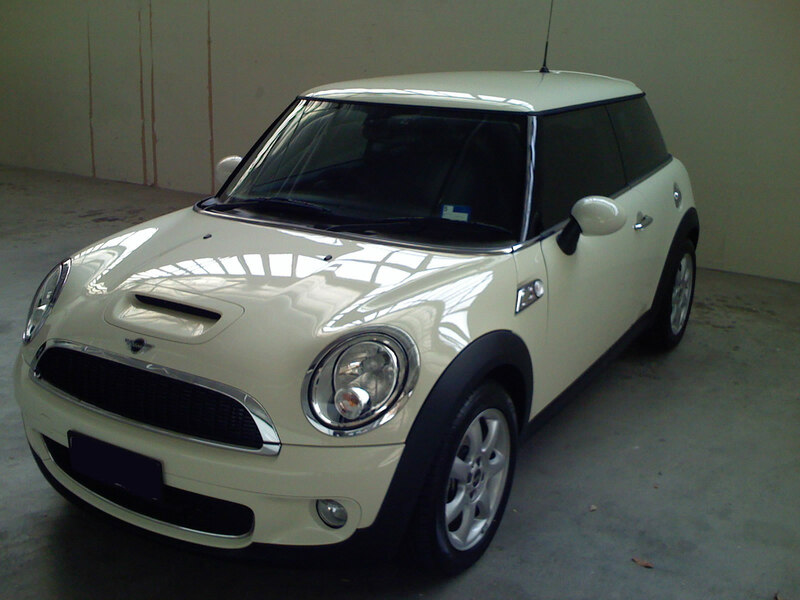 Today I picked up my new car, a Mini Cooper S in pepper white. Its a totally amazing drive, with so much stuff to make the geek in me happy. I have loved the look of the old Mini, and think the new ones are even better; so this is a huge deal, a dream car. Digital readout in the dash, push button start, mp3 audio, and much much more stuff that I’m yet to discover.